Wow! There is no better word to describe the design of this mod. It comes in various bright color finishes with LED strips, which make the device look incredibly stylish and attractive. For those who are trying to find an extremely fashionable modern vaping device, Pioneer4You has an ideal option. The Pioneer4You IPV Velas makes your dream come true. Wow! There is no better word to describe the design of this mod. It comes in various bright color finishes with LED strips, which make the device look incredibly stylish and attractive. What is even more pleasant, a fascinating look at the IPV Velas mod combines with a great functionality. 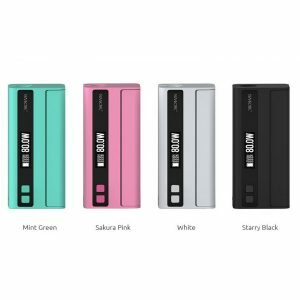 The box mod integrates the YiHi SX410 chipset providing the high-level performance to deliver vapers the best experience. It supports Ni200 Nickel, Titanium, and SS 304 heating elements. 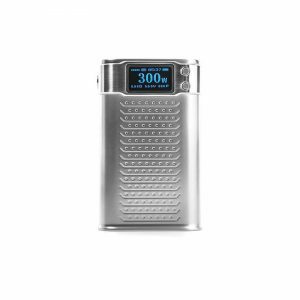 Also, the Pioneer4You IPV Velas boasts a brand-new Taste Mode and SXi-Q Temperature Curve, optimizing performance with precision output adjustments to provide new experience while vaping. 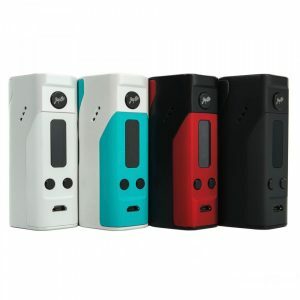 Powered by dual high-amp 18650 batteries, the mod is capable of firing at max 120W. You can easily access batteries via a removable battery cover. The OLED screen is intuitive with an organized matrix. It shows all the essential data about your vaping. Two adjustment buttons placed on top allow easy operation. 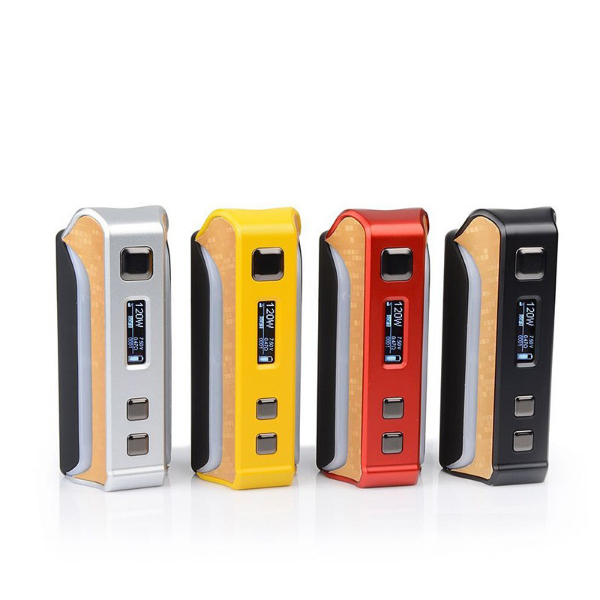 Besides, the mod features multiple protective functions ensuring safety while vaping. 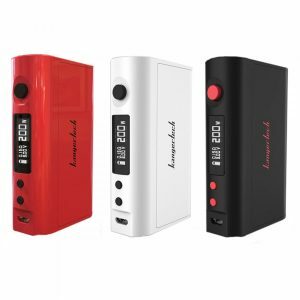 What is more, the IPV Velas mod is crafted according to the latest trends in the vaping market. The IPV Velas implements a futuristic design language. The mod has a robust and beautiful chassis. You can also choose from 6 available colors. Silver, Red, Purple, Yellow, Gun, and Black. Another addition to the design is color strips. 7-color LED strips are located on the sides of the control face. You can customize them according to your personal preferences. A wide range of vibrant colors is available. Such a bright and fascinating design will add colors to your daily vaping experience. All in all, thanks to a smart combination of great functionality with a visually striking design, the Pioneer4You IPV Velas is one of the best options to try for modern vapers. Especially for those who favor gorgeous design.